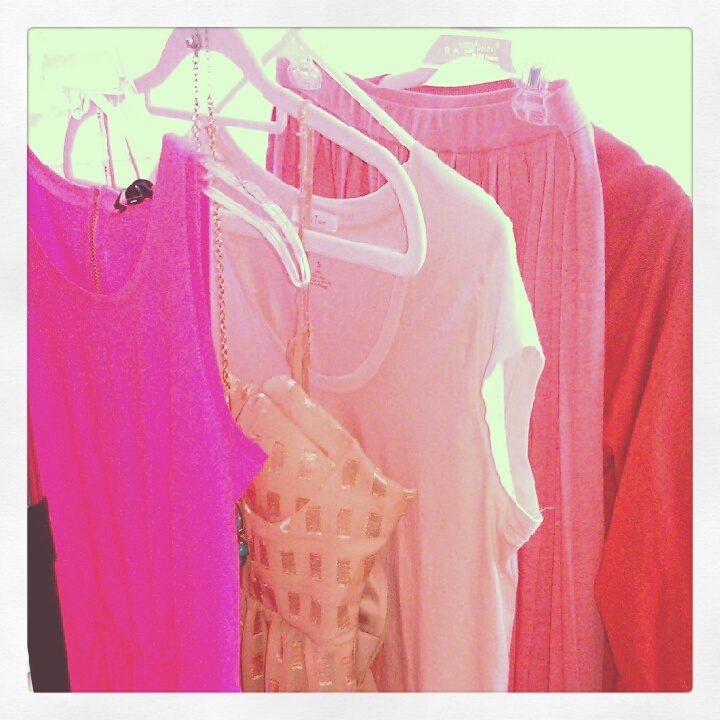 This season, I've realized how drawn I am to bright shades of pink, orange, coral, and peach. I seem to be buying these sunburst inspired colors in droves! In the Summer, all I want to do is drop everything each evening and drive to the nearest beach to watch the sunset. Maybe that's why I love these colors so much. If you have any specific questions on anything seen here, just let me know and I'll be happy to tell you. I'll be back on Sunday with an outfit - inevitably in one of these happy hues :) Have a great rest of your week! I just painted my toes bright pink!! Yay for summer and vibrant colors! Love the nail polish, so girly and pretty! Love that pink polish! What's the name of it? LOVE that nail polish color! I definitely need to get it. 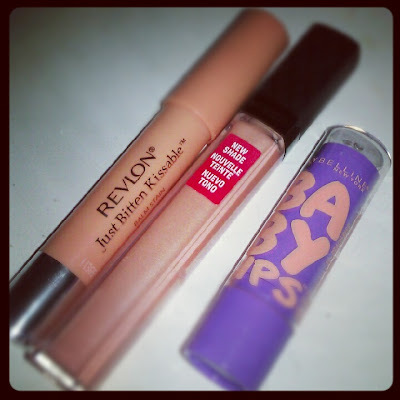 You will love Baby Lips! It's great for Summer because it has SPF in it and smells like fruit! Pink is such a lovely color. I love your nail color, what's it called? The nail polish is Color Club's Modern Pink - fun neon! Love the nail polish shade, so pretty! I love your polish and all of the pretty pinks pictured here. gorgeous. I love sunburst colors - especially the pinky-peachy ones - can't get enough! Love the Revlon lip stain and gloss - can't wait to see it on you! 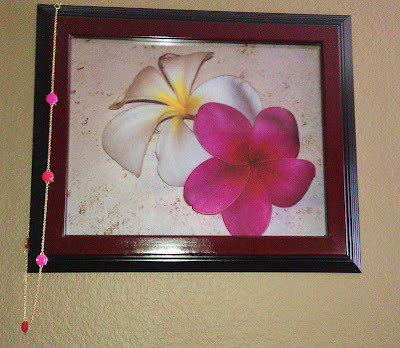 All of the hanging pieces are so pretty and I am in love with that nail color! Your pink nails are PHENOM! Beautiful ;) I've always wanted one too! I love all the colours!! Great for summer! Please review the revlon just bitten!